The exclusive, convertible cargo rack design offers rear seating for two passengers and with a flip of a lever, expands the cargo capacity of the XUV560 S4 and XUV590 S4 by 48 percent. 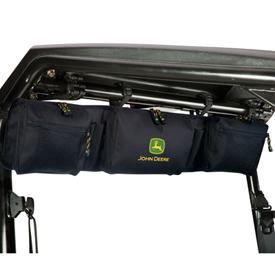 The convertible cargo rack design offers the ultimate in flexibility for multi-passenger seating capacity and utility. The majority of the time a vehicle is only transporting one or two people, but at any given moment a third or fourth passenger may come along. 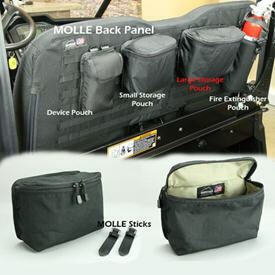 The quick and simple convertible cargo rack can be switched back and forth in seconds with a flip of a lever. 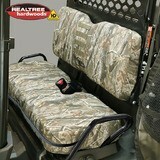 It provides comfortable rear seating with choice of ample leg room or 48 percent more cargo capacity. 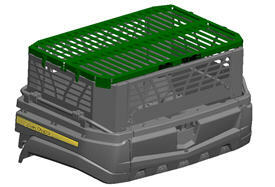 Offers additional cargo volume of 0.12 m3 (4.3 cu ft) and 90.4-kg (200-lb) capacity. 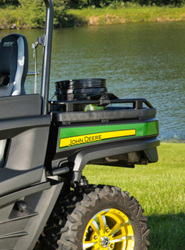 on New John Deere Gator™ Crossover Utility Vehicles. 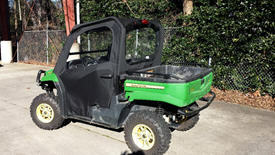 on new John Deere field installed lights for Gator Utility Vehicles. 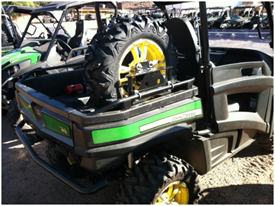 on Select New John Deere Gator™ Crossover Utility Vehicle. 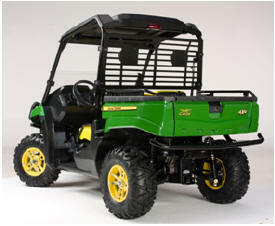 on New John Deere Field Installed Lights for Gator™ Utility Vehicles. 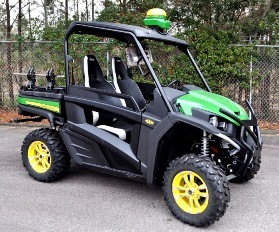 The AMS integration kit allows the operator to mount a StarFire receiver and GS display (both receiver and display sold separately) to the Gator Utility Vehicle. 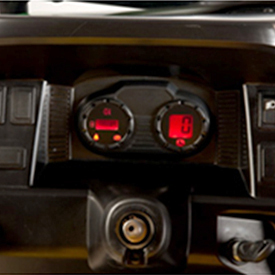 Switched power to receiver and display allows the operator to run the AMS equipment even when the vehicle’s ignition is off. 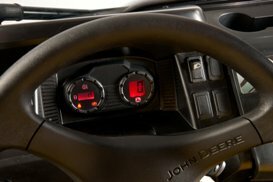 Receiver and display will not turn off when the vehicle’s ignition is turned on and off. 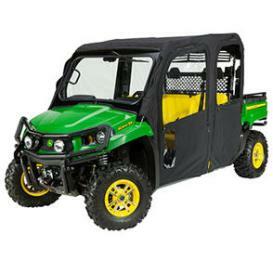 Compatible with Gator XUV550, XUV550 S4, XUV560, XUV560 S4, XUV590, XUV590 S4, and RSX Gator Utility Vehicles. 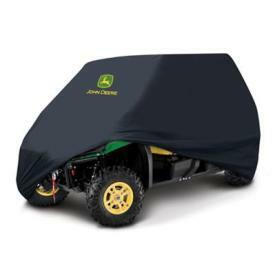 Compatible with full windshield, poly cab. 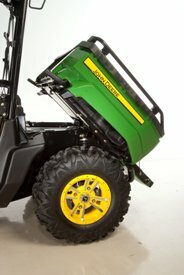 A must for any worksite, the backup alarm kit alerts pedestrians when the Gator™ Utility Vehicle is operating in reverse. 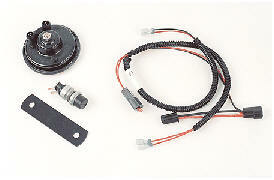 This kit includes an alarm, mounting bracket, wire harness, and switch. Does not include grease. 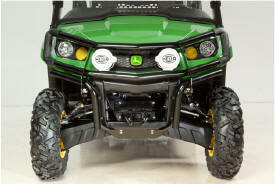 The aggressive appearance is no accident – the brushguard is made of large-diameter, 1.75-in. 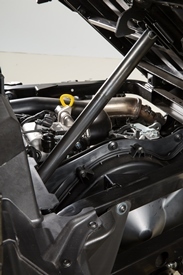 (44.45-mm) tubing and thick steel plates to protect the critical elements of the front of the vehicle, including the grille, lights, and hood. Hella is a trademark of Hella KG Heuck & Co. 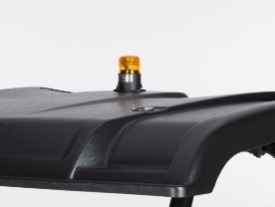 Protect the Gator XUV 550, XUV550 S4, XUV560, XUV560 S4, XUV590, and XUV590 S4 by adding front fender guards to the vehicle. 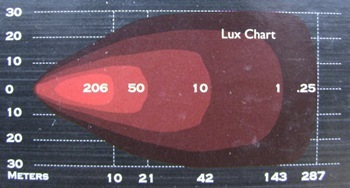 Large, 44.45-mm (1.75-in.) 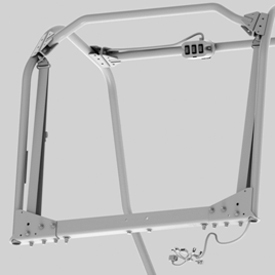 diameter tubing provides superb protection for the front grille, lights, and fenders. 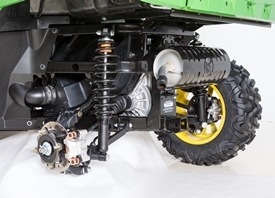 HELLA is a trademark of HELLA KG Hueck & Co.
Add additional protection to the rear of the Gator XUV 550, XUV 550 S4, XUV560, XUV560 S4, XUV590, XUV590 S4, and RSX Utility Vehicle by adding BM23362 rear bumper. 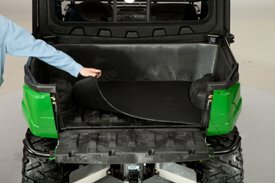 The cargo box bed mat not only protects the floor of the cargo box from scratches and dents, but it also provides additional cushioning and slip resistance to items being hauled in the cargo box. 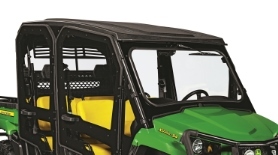 Increase the versatility of cargo box on Gator XUV 550, XUV 550 S4, XUV560, XUV560 S4, XUV590, XUV590 S4, and RSX Utility Vehicles by adding cargo box rails. 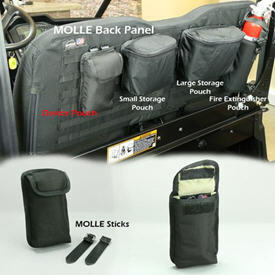 These sturdy rails attach easily to the cargo box, and allow for a variety of accessories to be added and removed with ease. For use with select accessories featuring the 25-mm (1-in.) quick-clamp mounting system. 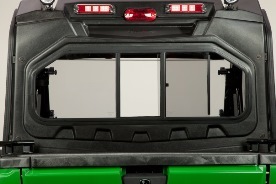 Increase the cargo capacity of Gator™ XUV 550, XUV 550 S4, XUV560, XUV560 S4, XUV590, XUV590 S4, and RSX Utility Vehicles by adding cargo box wall extensions to the cargo box. 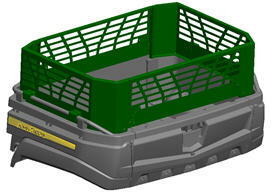 This accessory is easy to attach to, and remove from, the cargo box rails, thanks to the quick-clamp mounting system. 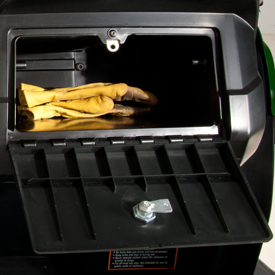 The tailgate is able to be opened and closed while the extensions remain in place, allowing for easy dumping. 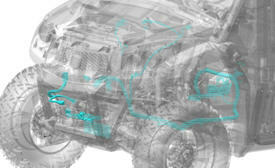 NOTE: Not compatible with operator protection system (OPS) poly cab. The spare tire rack is ready to be put to good use if the terrain claims a tire. 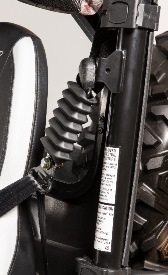 The tire rack will hold either the front or rear tire. 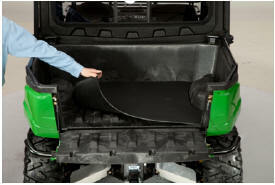 It mounts to both the cargo bed and the cargo box rails (required) to keep the spare tire secured through the roughest terrain. 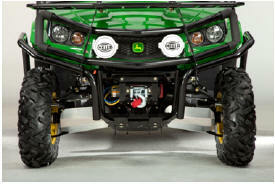 Compatible with Gator™ RSX, XUV 550, XUV 550 S4, XUV560, XUV560 S4, XUV590, and XUV590 S4 Utility Vehicles. 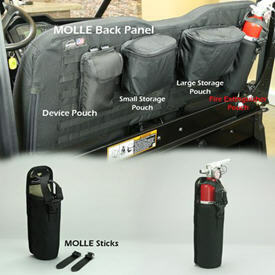 Compatible with Gator XUV560i and XUV590i S4 Utility Vehicles. 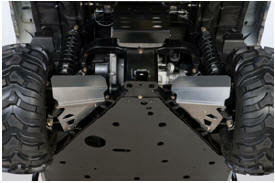 Compatible with XUV560i and XUV590i S4 Utility Vehicles. 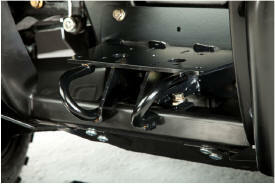 Rugged and versatile, this is not an ordinary front receiver hitch. 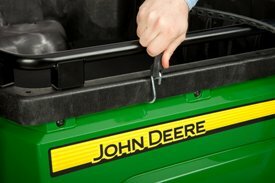 Made from welded steel, the recovery loops are strong enough to pull even the toughest loads, and are perfect for securing the vehicle to a trailer. 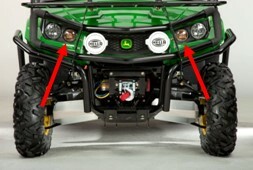 This receiver hitch serves as the platform for the winch base. 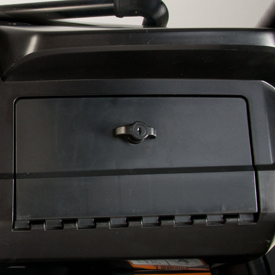 The receiver-type front hitch accepts the 51-mm (2-in.) 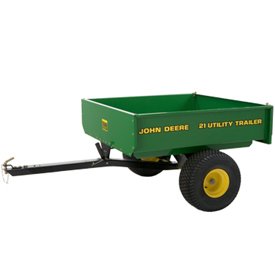 drawbar (sold separately). Required for mounting BM23995 (Warn® winch – Gator™ XUV 550), BM24019 (Warn winch – XUV 550 S4), BM26248 (Warn winch – XUV560, XUV560 S4, XUV590, XUV590 S4), and BM24437 (Warn winch – RSX Utility Vehicle). 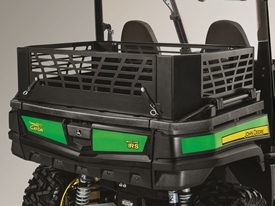 Expand the work capabilities and cargo capacity of Gator™ XUV 550, XUV550 S4, XUV560, XUV560 S4, XUV590, and XUV590 S4 by adding the front rack. 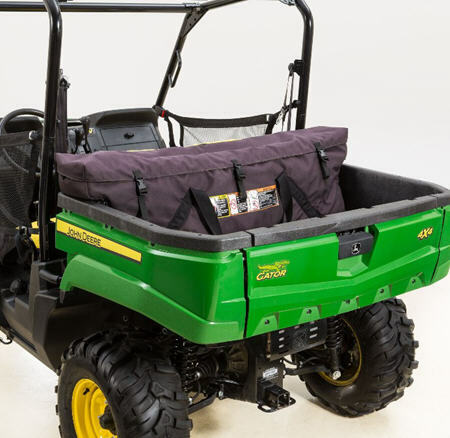 Made of heavy-duty materials, the front rack not only increases the functionality of the Gator, it is also designed to enhance the aesthetics of the vehicle. This generously sized rack, 1270-mm (50-in.) 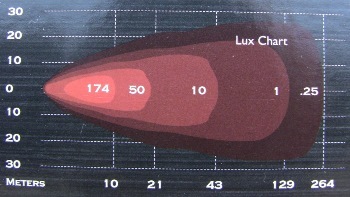 long by 381-mm (15-in.) wide by 102-mm (4.5-in.) deep - outside dimensions, will haul up to a 45.4-kg (100-lb) payload. 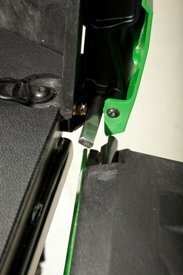 The rack easily mounts to the required front brush guard. 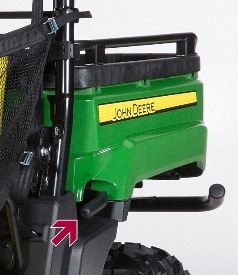 Once the rack is mounted, it tilts forward in conjunction with the brush guard to allow full access to under-hood storage and service points. 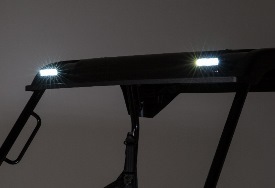 Make the Gator XUV560 and XUV560 S4 more visible in all light conditions by adding the brake and tail light kit to the operator protection system (OPS) of the vehicle. 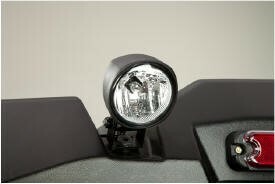 Requires brake and tail light installation kit for mounting for model year 2015 and earlier Gator XUV550 and XUV550 S4 Utility Vehicles. 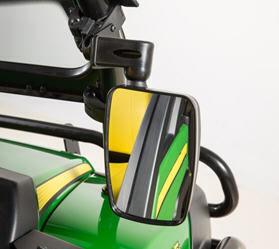 The side mirrors are secured to the poly door and offers expanded visibility for the operator. 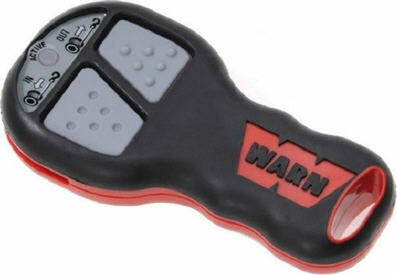 This washable rubber floor mat provides an added layer of protection to the floor of the vehicle, and guards against dents, dings, and scratches. 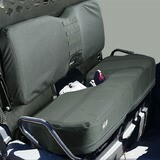 Kit comes with floor mats for both the first and second rows of seats. 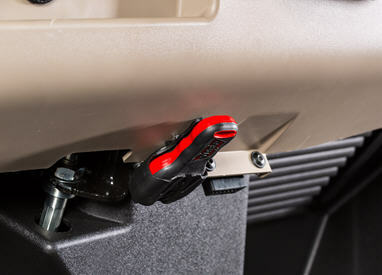 Keep gear secure by adding the BM24200 glove box lock to Gator™ XUV 550, XUV 550 S4, XUV560, XUV560 S4, XUV590, XUV590 S4, and RSX Utility Vehicles. 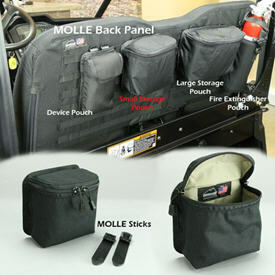 Compatible with Gator XUV560 S4 and XUV590 S4 Utility Vehicles. 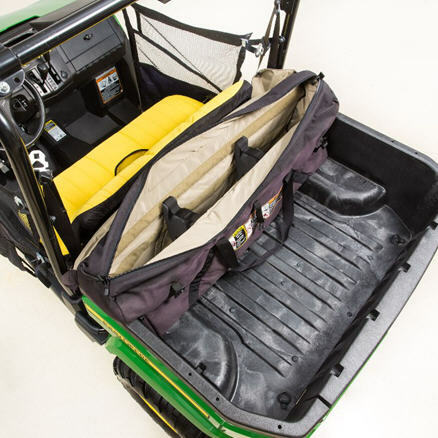 The OPS rear panel for the OPS poly cab is ideal for outdoor enthusiasts and others desiring four-season weather protection. 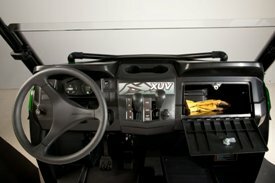 The poly cab can be sold as individual components; OPS poly or glass windshield, OPS poly roof, OPS rear panel, and doors kit. 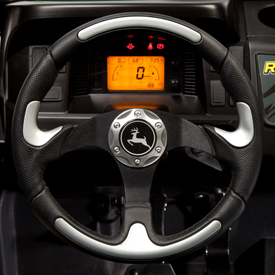 This gives operators the flexibility to configure the vehicle to meet their unique needs. 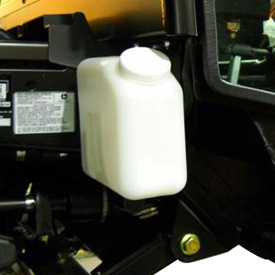 The OPS rear panel can be coupled with the half or full windshield to help reduce dust and airflow in the operator station. 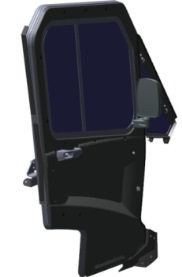 The poly doors kit for the operator protection system (OPS) poly cab is ideal for outdoor enthusiasts and others desiring four-season weather protection. 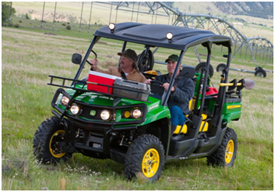 It is designed to conform and integrate with the Gator™ XUV 550 S4 Utility Vehicle equipped with an OPS. 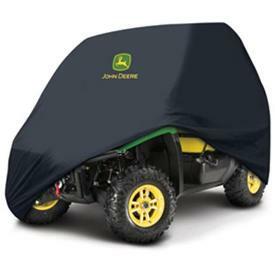 The poly doors kit for the operator protection system (OPS) poly cab is ideal for outdoor enthusiasts and others desiring four-season weather protection. 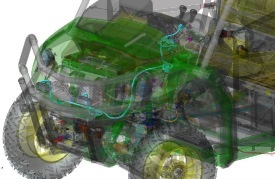 It is designed to conform and integrate with the Gator™ XUV550, XUV560E/M, and XUV590E/M Utility Vehicles equipped with OPS. 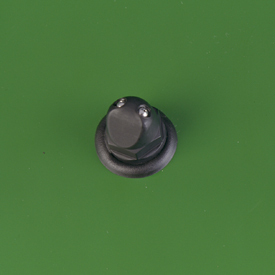 This kit comes standard with an adhesive seal kit to improve enclosure of the operator station. 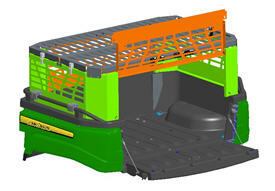 For a complete poly cab, the user would also order the poly roof, and one of the three following windshields. 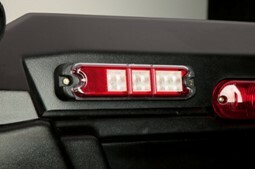 When installed on the XUV590, the rear panel is also required. 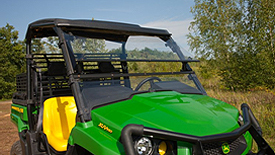 The must-have option to give the Gator™ RSX, XUV560, XUV560 S4, XUV590, and XUV590 S4 Utility Vehicles the customization they deserve. Color accents and a comfortable feel make this a must have for the sport enthusiast. 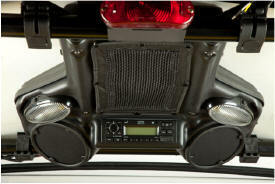 Enhance the Gator™ XUV 550, XUV 550 S4, XUV560, XUV560 S4, XUV590, XUV590 S4, and RSX Utility Vehicles by adding the stereo and speaker kit. The kit includes lights (not including brake light shown above), speakers, and a convenient netted pouch for extra storage. 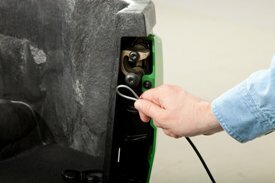 The stereo and speaker kit can be easily mounted to the operator protection system (OPS) or rollover protective structure (ROPS) with the quick clamp mounting system. 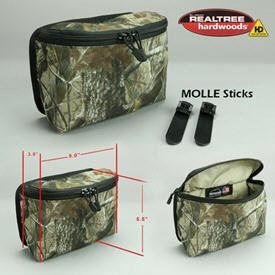 The waterproof top allows this kit to be used without a poly roof; however, it can be used with the poly roofs as well. 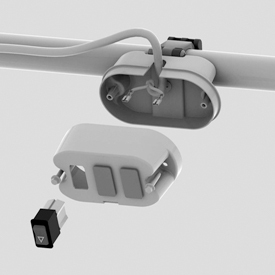 NOTE: Installation requires AM140972 harness. iPod is a trademark of Apple, Inc. Sirius is a trademark of Sirius XM Radio Inc. Durable PVC window resists yellowing or cracking. 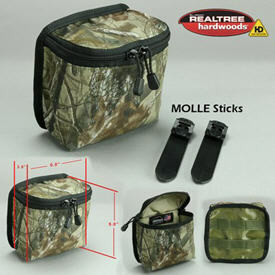 Window opens easily with a zipper and can be secured in place with straps. 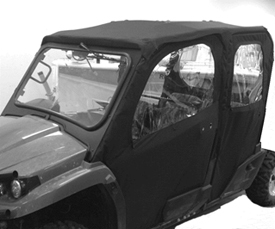 The occupant protection structure (OPS) poly roof – black provides all-year-round weather protection to the operator and passenger. 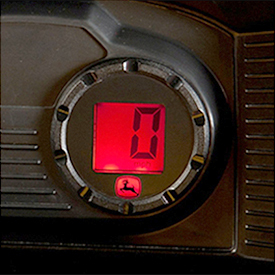 Recommended when the Gator™ XUV is equipped with two or more electrical accessories, especially if the operators frequently idle the vehicle. 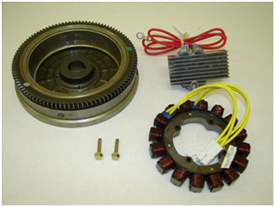 High-capacity alternator can generate up to 55 amps at full throttle. The 25-gal. 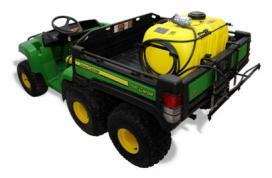 (94.6-L) Gator™ bed sprayer is designed to work with the XUV 550 and RSX Series Gator vehicles. 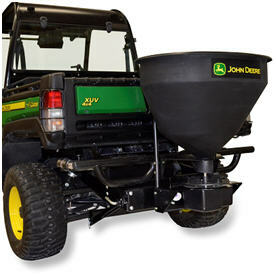 It provides an excellent way to apply spray materials such as liquid fertilizer, weed killer, tree spray, and deicer. It comes complete with a 43-in. (1.1-m) boom that sprays a 120-in. (3-m) swath. 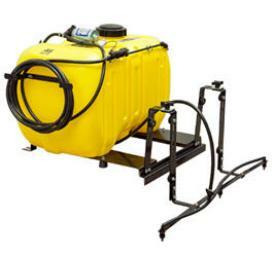 It is equipped with a 19-ft (5.8-m) hose and a spray wand for spot spraying lawns, shrubs, trees, etc. The fully adjustable, brass spray wand tip achieves streams up to 30 ft (9 m). 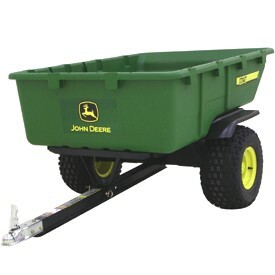 It comes equipped with rubber feet and custom brackets, which secure to the Gator bed for a no-tools mount. 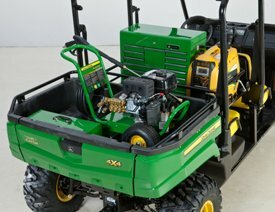 This product requires accessory wire harness (AM140972) sold through John Deere. 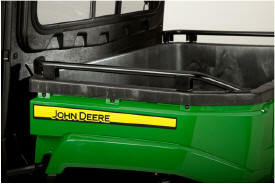 Contact a local John Deere dealer for availability and pricing information. The 45-gal. 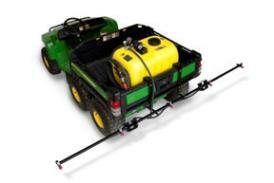 (170.3-L) Gator™ bed sprayer is designed to work with the Gator XUV 550, XUV550 S4, XUV560, XUV560 S4, XUV590, XUV590 S4, and RSX Series Utility Vehicles. 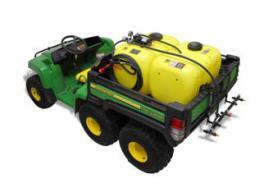 It provides an excellent way to apply spray materials such as liquid fertilizer, weed killer, tree spray and deicer. It comes complete with a 43-in. (1.1-m) boom that sprays a 120-in. (3-m) swath. 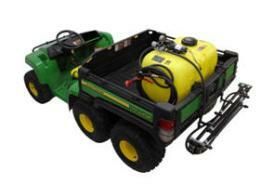 It is equipped with a 19-ft (5.8-m) hose and a spray wand for spot spraying lawns, shrubs, trees, etc. The fully adjustable brass spray wand tip achieves streams up to 30 ft (9 m). 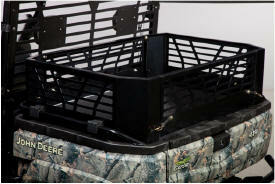 It comes equipped with rubber feet and custom brackets, which secure to the Gator bed, for a no-tools mount. 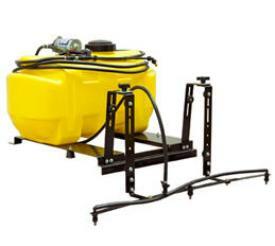 The high-performance bed sprayer is designed to work with Gator™ XUV 550, XUV 550 S4, XUV560, XUV560 S4, XUV590, XUV590 S4, and RSX Utility Vehicles. With a 45-gal. 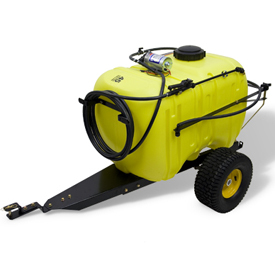 (170.3-L) capacity, high-volume electric pump, and premium pistol-grip spray gun, it provides an excellent way to apply spray materials such as liquid fertilizer, weed killer, tree spray and deicer. 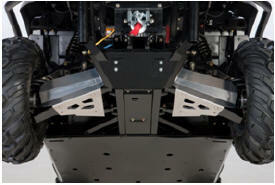 It is the perfect match for the operator who wants extreme performance. 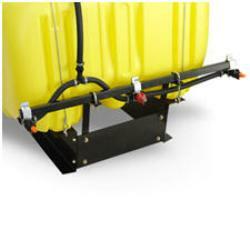 Custom brackets secure the sprayer to the cargo bed for a no tools mount. 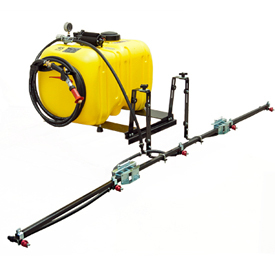 Cover ground quickly with flexible boom options; a 150-in. (3810-mm) precision folding, 120-in. 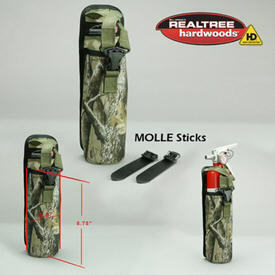 (3048-mm) standard 3-tip, 30-ft (9.1-m) boomless, or no boom at all (boom sold separately). 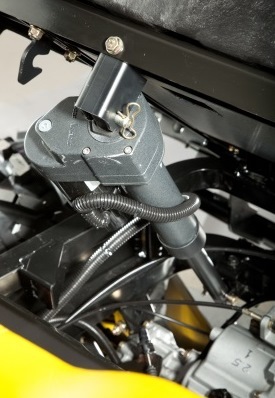 The mid-size XUV/RSX Gator™ Utility Vehicle hitch and electric control box for the salt/fertilizer spreader is engineered to fit the mid-size XUV/RSX Gator vehicle. 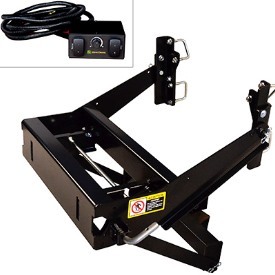 This spreader hitch frame is designed with a versatile spring-loaded mechanism to allow quick and secure attach/detach capabilities of the spreader. 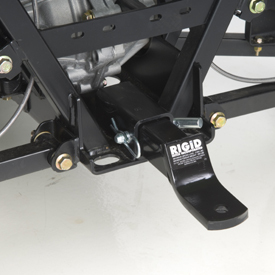 The hitch can easily be lowered, by the use of spring-loaded pins, promoting easy bed or engine access. 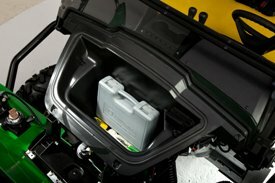 The electronic control box is designed to operate both the Gator Fertilizer and Salt Spreader. 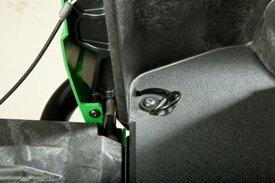 The fully electronic control box accommodates a variable speed spinner control for both spreaders, and electronically actuated gate control for the fertilizer spreader. 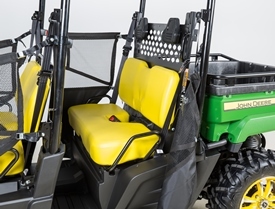 The weather-resistant box includes the switches, wiring, and hardware for convenient dash mounting, allowing full control from the seat of the Gator. 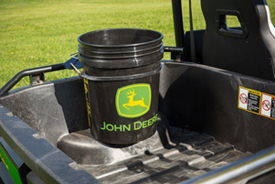 John Deere dealers can refer to the John Deere Order Zone site for ordering and pricing information on Order Zone products. 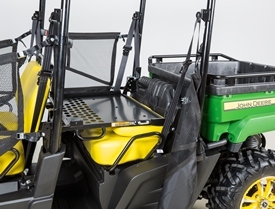 Increase storage capacity on Gator™ XUV 550, XUV 550 S4, and RSX Utility Vehicles by adding the OPS overhead organizer to the OPS or rollover protective structure (ROPS) of the vehicle. 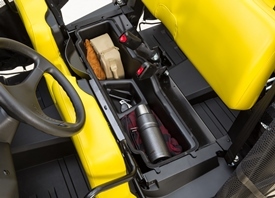 Increase the capability and capacity of the Gator™ XUV560 S4 and XUV590i S4 with convenient under-seat storage that fits below the front bench seat. The turn signal kit includes turn signals (front and rear), reverse lights, and four-way flashers (hazards). 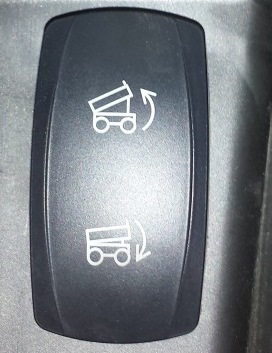 The turn signal and hazard switch mounts on the dash of the vehicle. 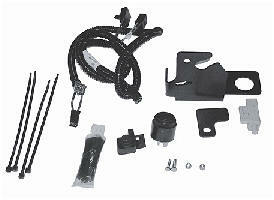 Requires turn signal light harness kit. 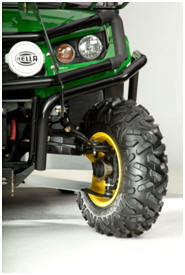 For utility vehicles not winch ready from the factory. 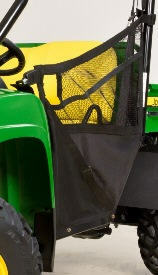 The abrasion-resistant half windshield is an excellent solution for operators that want to deflect the main force of wind, but still allow airflow through the operator’s station. NOTE: Picture shown is canvas roof/rear panel. 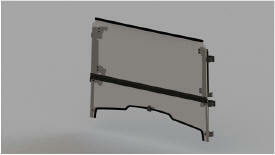 Canvas rear panel would be rear portion only. 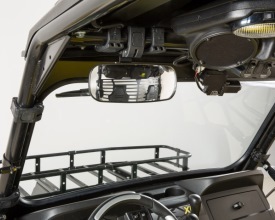 The OPS poly full windshield is available for Gator XUV 550, XUV 550 S4, XUV560, XUV560 S4, XUV590, XUV590 S4, and RSX Utility Vehicles when equipped with an operator protection system (OPS) or rollover protective structure (ROPS) to provide additional protection for the operator and passenger. 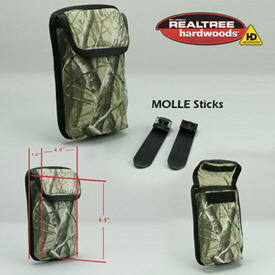 Manufactured from super premium, two-sided Makrolon AR grade abrasion-resistant polycarbonate. 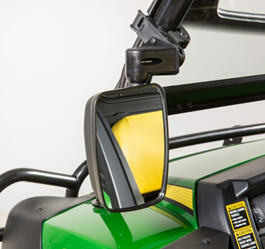 Expand the comfort and enjoyment of the Gator™ Utility Vehicle with the addition of the OPS glass windshield with integrated wiper kit. This windshield offers superior visibility that is clear and distortion free. 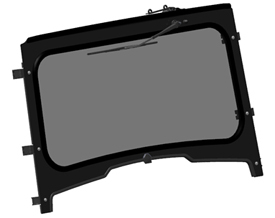 This durable, laminated glass windshield comes equipped with a standard windshield wiper. Requires the OPS switch bank. The OPS glass windshield with wiper is compatible with OPS poly roofs, poly doors, side-mounted mirrors, and front hood racks. *Manufacturer's suggested list price at time of posting. Unless otherwise indicated, taxes, freight, setup and delivery not included. Dealers may sell for less. Prices and offers valid in Canada. Prices in Canadian dollars. 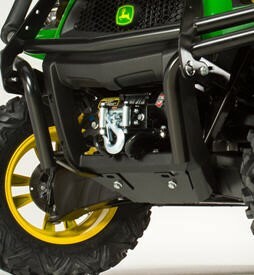 Equipment, models, features, options, attachments and prices may vary by dealer. John Deere reserves the right to change specifications, model features, design, and price of the products described here without notice. 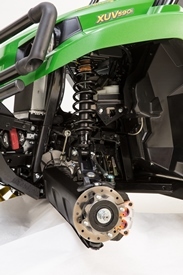 Before operating or riding, always refer to the safety and operating information on the vehicle, and in the Operator’s Manual. Actual vehicle top speed may vary based on belt wear, tire selection, vehicle weight, fuel condition, terrain and other environmental factors. 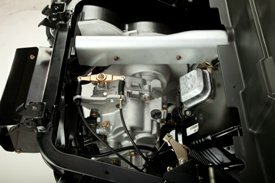 The engine horsepower and torque information are provided by the engine manufacturer to be used for comparison purposes only. Actual operating horsepower and torque will be less. Refer to the engine manufacturer’s website for additional information.